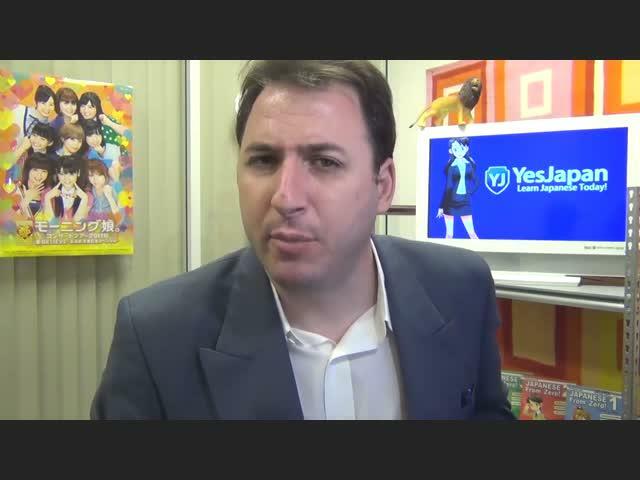 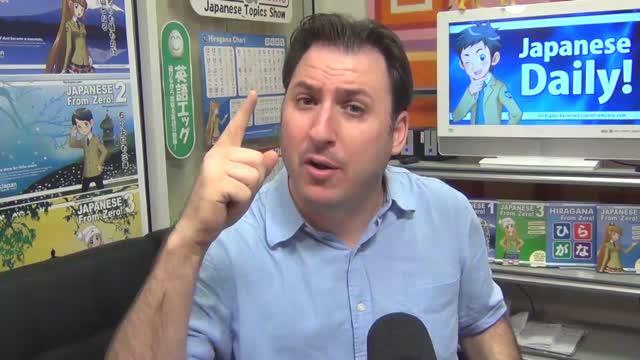 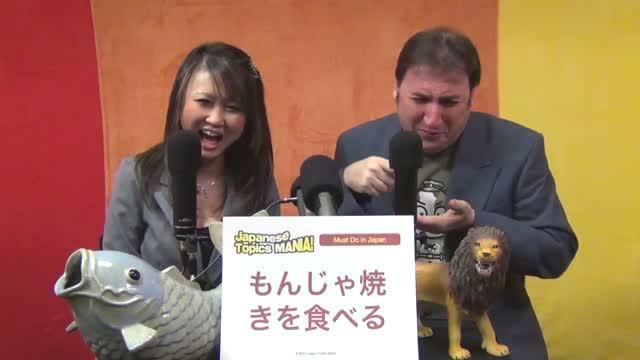 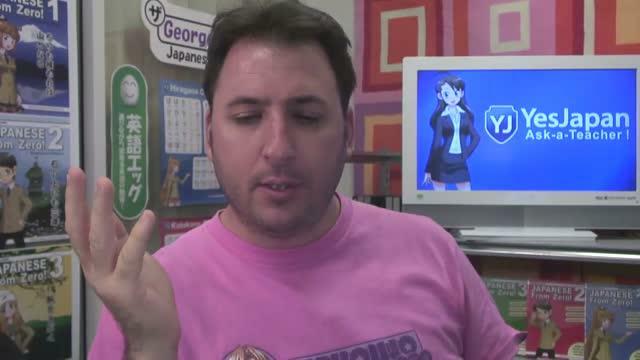 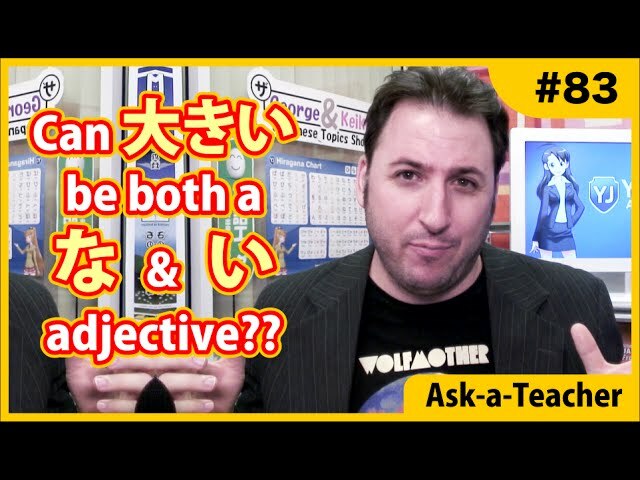 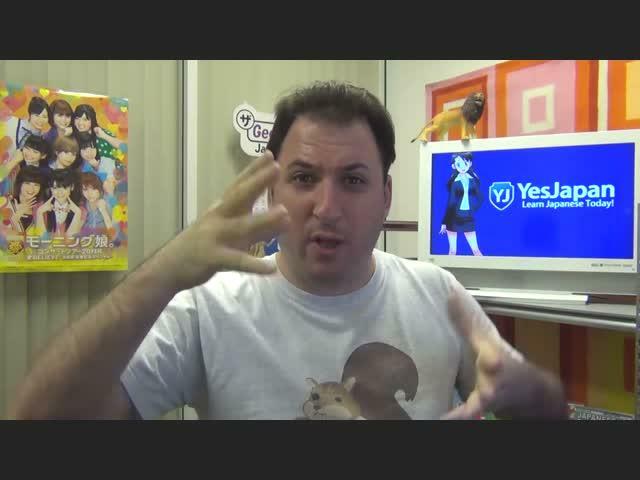 Ask-a-Teacher #83 - Can a Japanese adjective be two types? 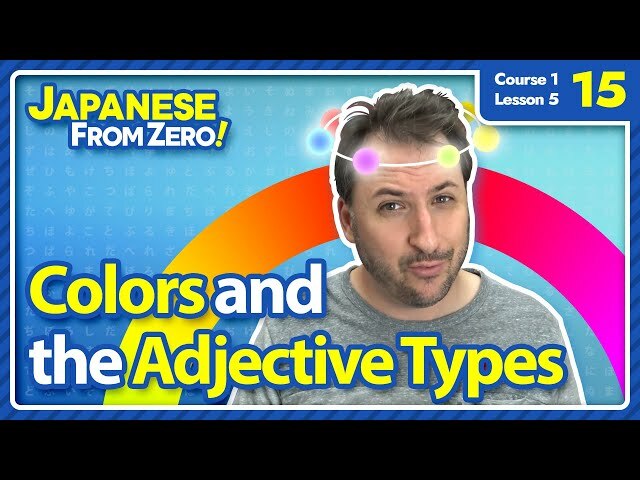 Ask a Teacher Show - How to use verb NARU with all nouns and adjectives. 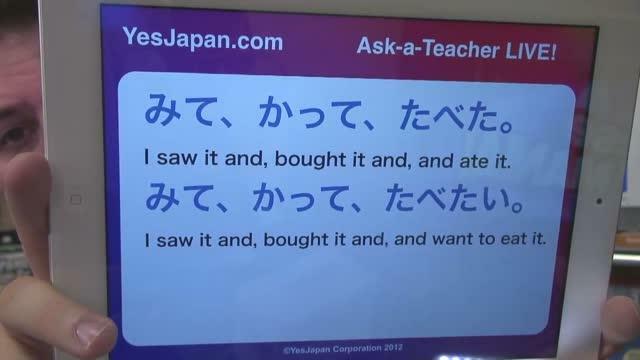 A student asks why there are 2 ways to say 'red car'.